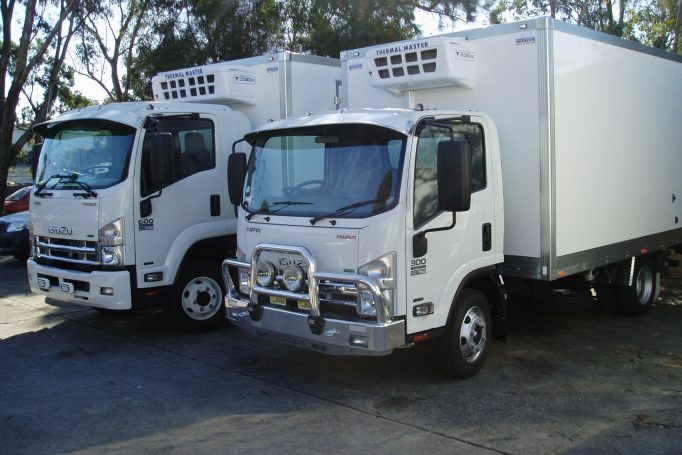 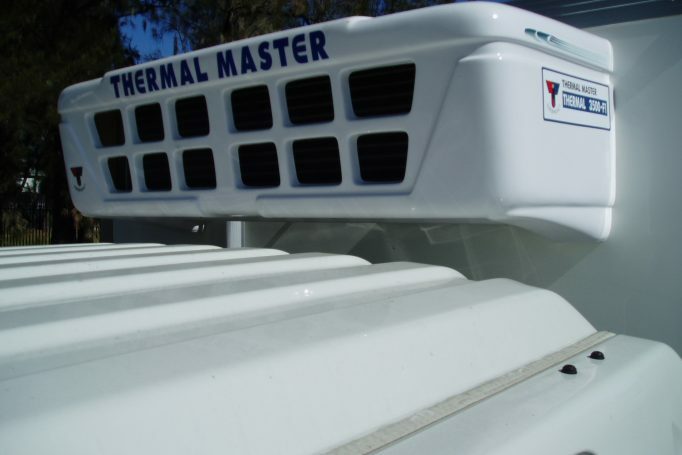 Thermal Master Australia provides quality refrigeration units and services to those within the refrigeration transport industry. 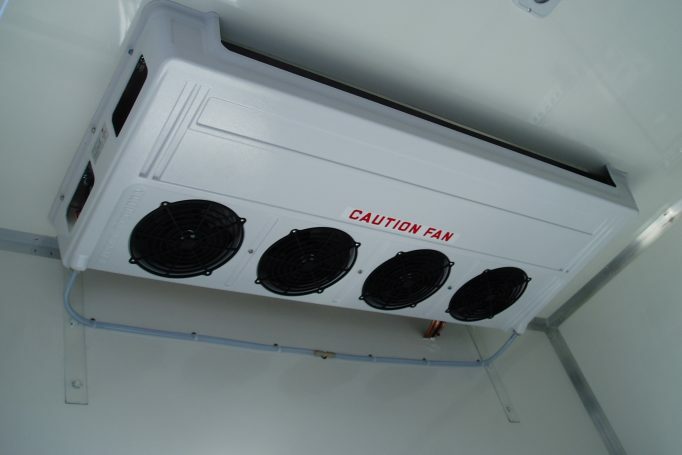 Our reputation for innovation and excellence in refrigeration design, engineering and refrigeration solutions for transport refrigeration requirements is second to none. 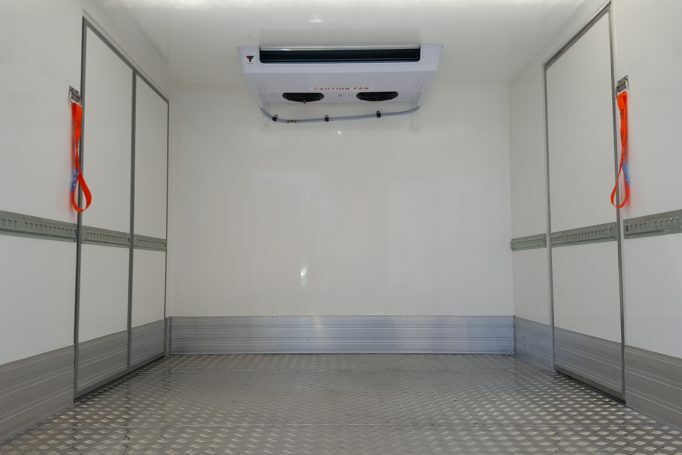 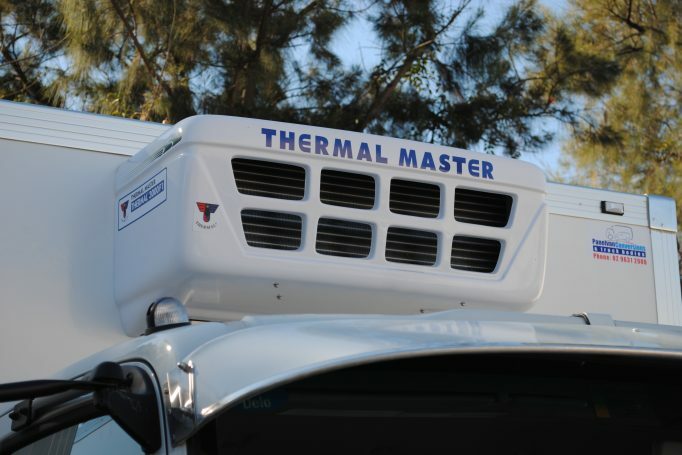 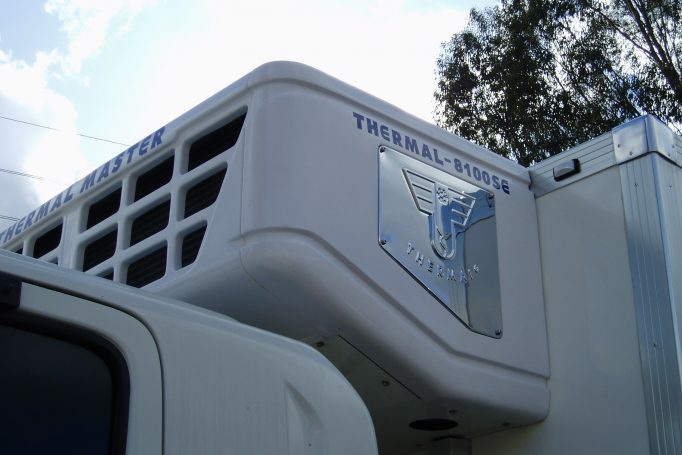 Thermal Master offers a complete range of refrigeration systems to suit all vehicles.